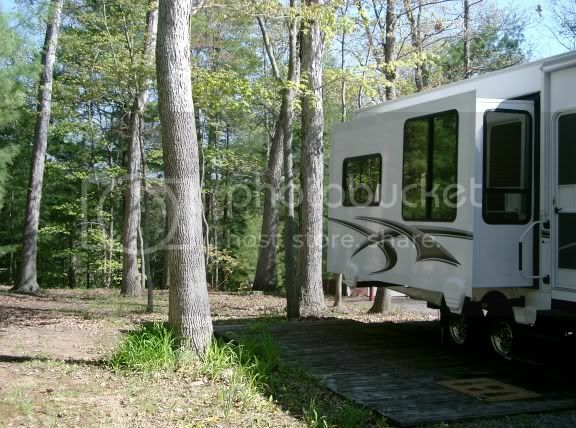 Lately there has been a lot of interest in viewing photos of the sites that different campgrounds have to offer. Let's start posting them to this thread and if there seems to be enough interest, perhaps we can make the thread a permanent sticky. If you have recently posted photos of this sort, please re-post them here. If you have new ones to share, please do! 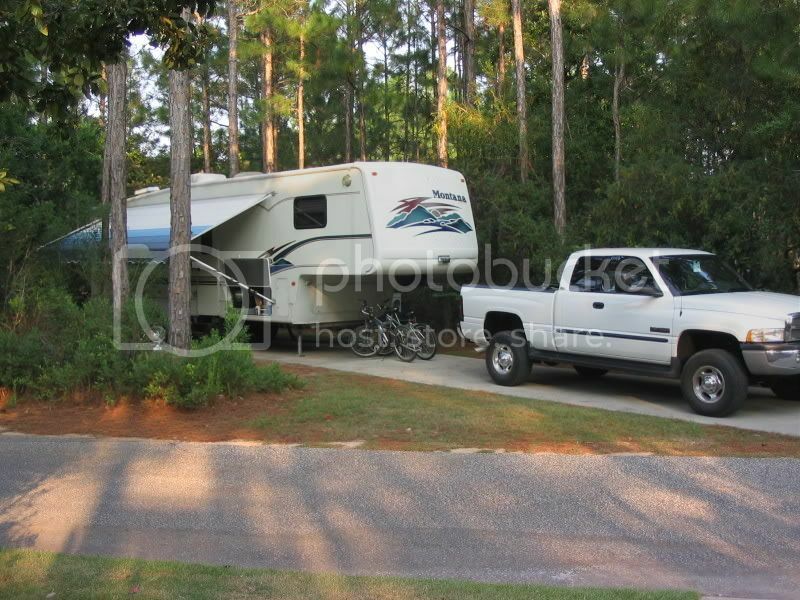 Don't forget to label the photos: Campground name, site #'s if you know them, area of campground, etc. **A photo width of 500 works really well. I am taking the liberty of copying here some recent photos submitted by member 'marites62'. Colter Bay Village - This is site 40, Pull through, full hookups. It is at the end of the loop which was nice. 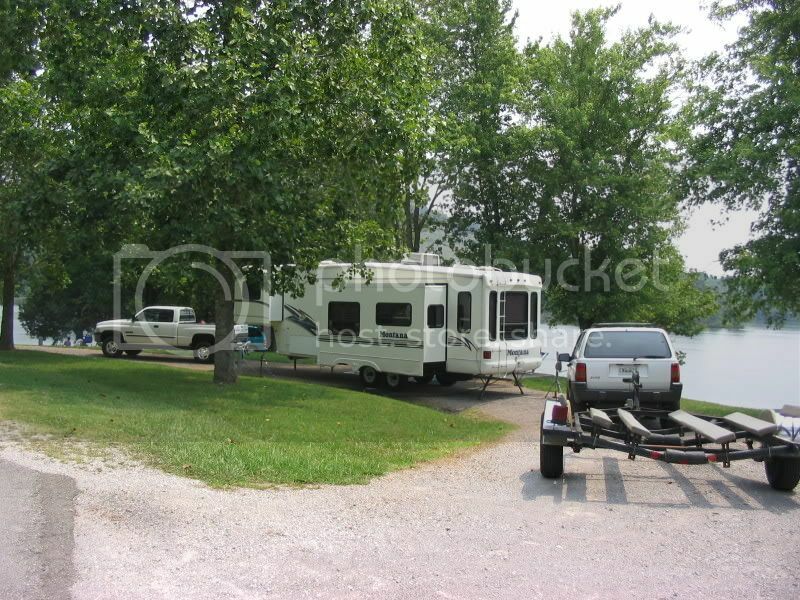 Here is our campsite at the Little Orleans Campground near Cumberland, MD. 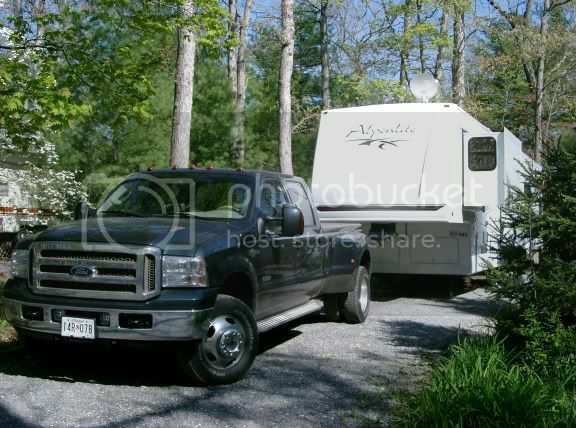 We are located on one of the long term sites and have full hookups with 50A service. 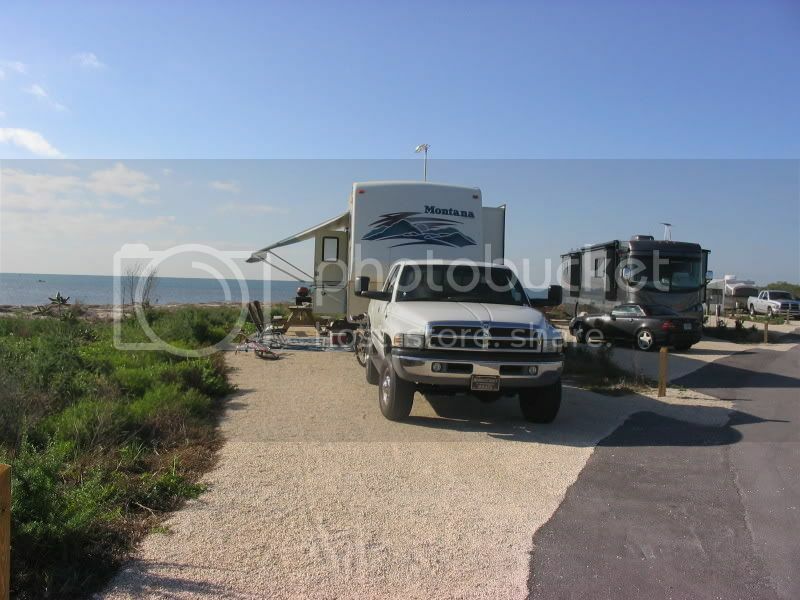 Topsail Hill State Park-site 144-Santa Rosa Beach, Fl. 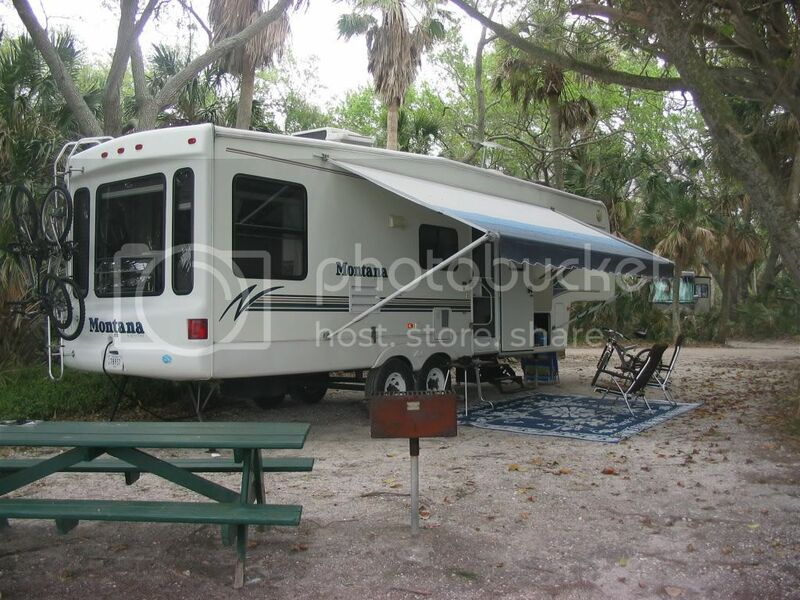 Curry Hammock State Park-site 21-Marathon,Fl. Great new posts. Thank you. If you see me editing a little along the way, I am just adjusting photo sizes to better fit on the page. Our winter campsite is linked in my signature. In addition, a number of campsites we've enjoyed are also in the yearly travel albums, also linked.